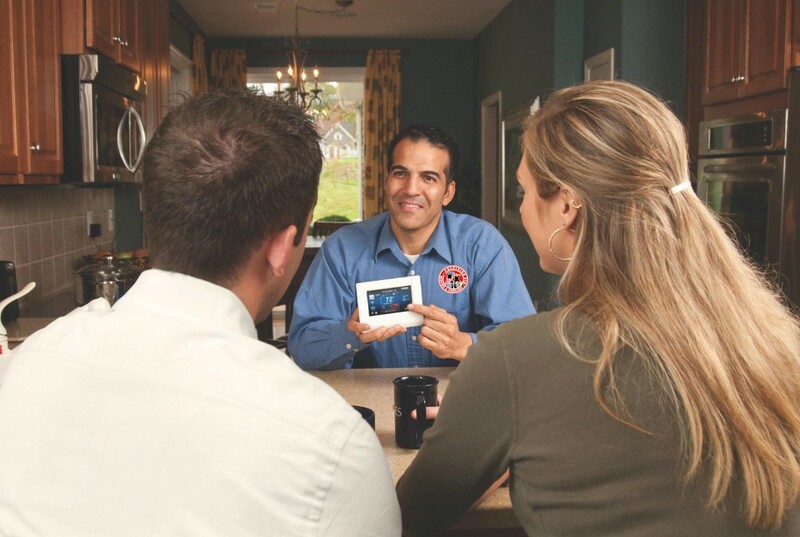 Your heating and air conditioning guide to the invisible comforts of your home. 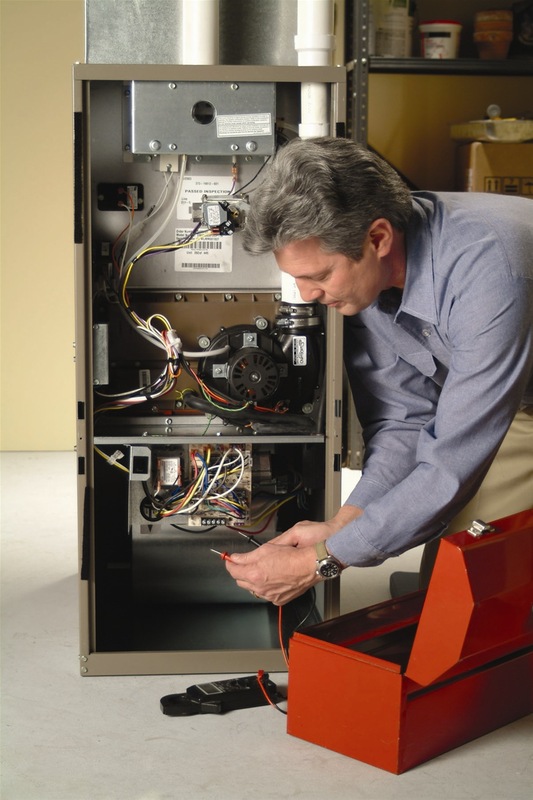 As homeowners, we tend to assume that our heating and cooling systems operate properly. When the system fails, we tend to suddenly become very attentive to our HVAC system. Thankfully, this “go-to” guide can be a reference tool when these issues arise. 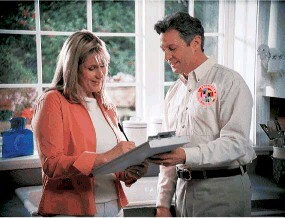 Let’s begin with certain guidelines that ever consumer should bear in mind to prevent problems. The importance of being a knowledgeable consumer cannot be more important. It should be common knowledge that an HVAC system that is checked regularly will offer the best level of heating and cooling. In turn, it will be financially beneficial to you. It is wise to note that since the rise in interest of worldwide climate changes, there are numerous recommendations by Congress and certain utility companies to establish new goals and rate structures to improve the global use of energy. The debate goes on and consumes will eventually be forced to upgrade their HVAC equipment. By studying our document, consumers will be prepared, educated and informed to deal with any new requirements and equipped to meet the demands for sufficient air quality, flawless operation and total comfort for you and your family when using your systems.